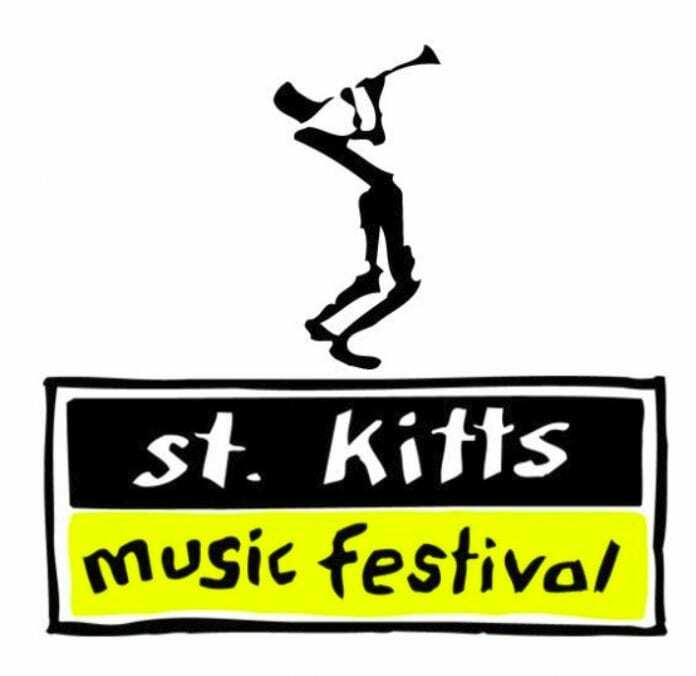 The 22nd Annual St Kitts Music Festival has been deemed a rousing success, having drawn record numbers of attendees to the July 27 to July 1 event. In addition, for the first time in the event’s history, its hashtag #SKMF2018 was trending on Twitter. “I was extremely pleased to see such a positive reaction to our diverse range of performers this year, both in person and on social media” said Minister of Tourism, International Trade, Industry and Commerce Lindsay Grant. CEO of the St Kitts Tourism Authority, Racquel Brown added that it was gratifying to see planes arriving at full capacity and hotels sold out. Friday night was reggae night, with industry greats such as opening act Chaka Demus & Pliers and the evening’s closing act, Sizzla, keeping the crowd on its feet throughout the evening. The second performer of the event, Ishawna, brought her unique talent to the stage that had fans cheering her along. Other artists included Wayne Wonder and August Alsina.